Cramp, S., ed. The Birds of the Western Palearctic. Vol. 4, Terns to Woodpeckers. Oxford: Oxford University Press, 1985. Fry, C. H., S. Keith, and E. K. Urban, eds. The Birds of Africa. Vol. 3. London: Academic Press, 1988. Glutz von Blotzheim, U. N., and K. M. Bauer. Handbuch der Vögel Mitteleuropas. Vol. 9. Frankfurt am Main: Akademische Verlagsgesellschaft, 1980. Hagemeijer, W. J., and M. J. Blair, eds. The EBCC Atlas of European Breeding Birds. London: Poyser, 1997. 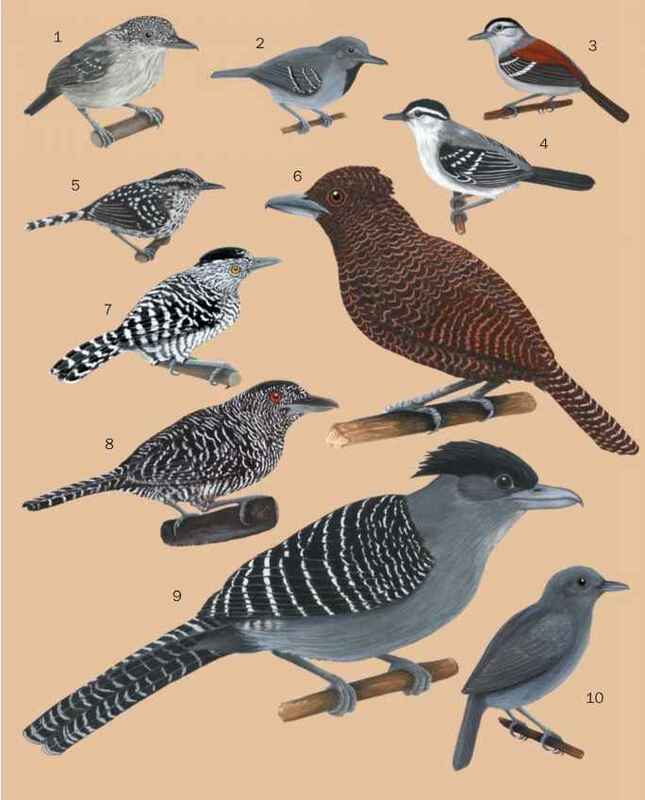 Southern African Birds. Vol. 1, Non-passerines. Johannesburg: BirdLife South Africa, 1997. Stattersfield, A. J., and D. R. Capper, eds. Threatened Birds of World: The Official Source for Birds on the IUCN Red List. Cambridge: BirdLife International, 2000. Löhrl, H. "Zum Brutverhalten des Wiedehopfs Upupa epops." Vogelwelt 98 (1977): 41-58. Skead, C. J. "A Study of the African Hoopoe." Ibis 92 (1950): 434-463.